KOCHI: Actor-turned-politician K.B. 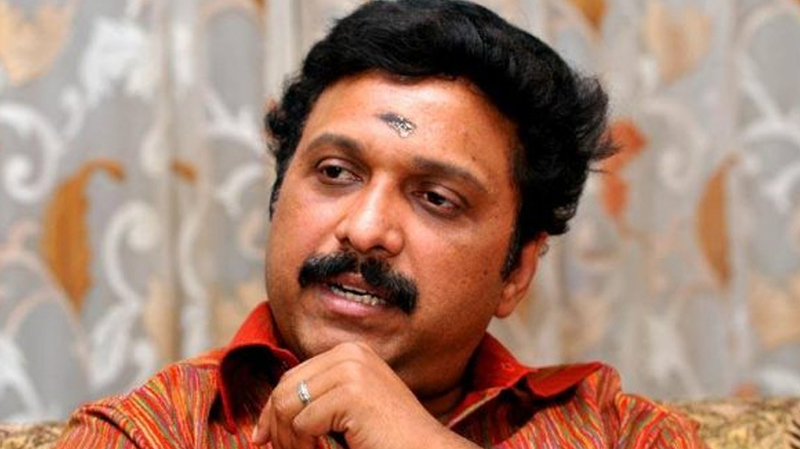 Ganesh Kumar, MLA, and his driver assaulted a youth near Anchal in Kollam on Wednesday for not giving way for his car. Police have booked the duo for the incident. According to sources, the 22-year-old Ananthakrishnan, and his mother were returning from a house where a death had occurred. The MLA was also on his way to the same house. Ganesh got out of his car and assaulted Ananthakrishnan as he did not give way to his car, sources said. Soon the MLA’s driver too joined the attack. Case has also been registered against the youth for allegedly blocking Ganesh’s path. Ganesh Kumar, a former Minister in the UDF Government, is son of former Minister and Kerala Congress (B) chief R. Balakrishna Pillai. Ganesh won the Pathanapuram Assembly segment in the 2016 elections with the LDF support.